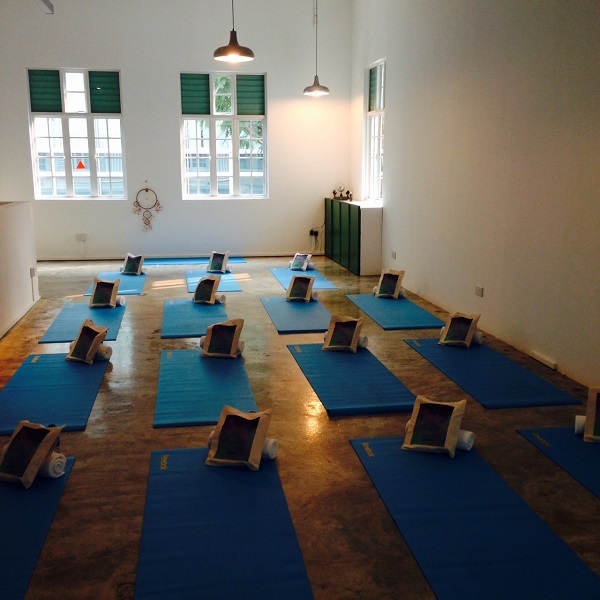 New York yoga phenomenon Tara Stiles has opened her first studio in Singapore. The ex-model turned yoga guru is known for the throwing out the rules and concentrating on the physical rather than spiritual side of the discipline. This means that you spend less time trying to get in touch with nature and more time getting in touch with your body. 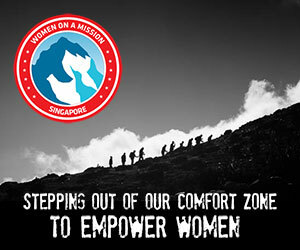 This straightforward approach has not only won her celeb fans (Brooklyn Decker and Jane Fonda), but a contract with Reebok and the W hotel. 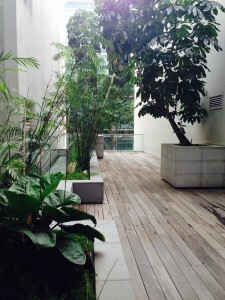 So will Singapore love the Strala studio as much as New York? We headed to the shophouse studio to find out. The studio: The boutique studio is split over two levels (the reception is on the ground floor and the workout studio is upstairs). They also have an outdoor terrace on the second floor where they hold classes on a Sunday morning. Perfect for a blast of fresh air. On the day we visited they had obviously been over enthusiastic with the disinfectant. While we appreciate the cleanliness, we would have preferred it if they had chosen a different scent as it reminded us of school locker rooms. The instructor: Sue seemed to embodied the NYC style. She talked about letting it flow and moving within your capabilities. We also found it amusing when she would hold her pose and use a large grin to will you get involved and complete another set. She took us through a 60-minute core class, which was challenging, but easy to understand. The encouraging atmosphere she created also had two students ask if they could try an inversion and you could see they were delighted with this accomplishment when they left the class. Who’s it for: Those who like fuss-free yoga. You want to challenge yourself physically, but would rather get your spiritual fix elsewhere.